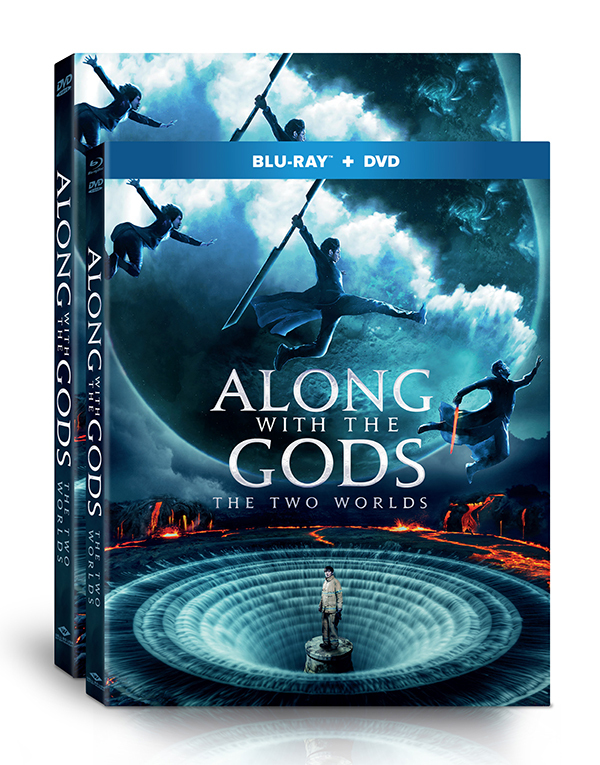 ALONG WITH THE GODS: THE TWO WORLDS, the star-studded, action-packed fantasy epic about life, death, rebirth and the unseen forces that guide us through all, debuts on digital, Blu-ray™ Combo Pack and DVD April 10 from Well Go USA Entertainment. After a heroic death, a firefighter navigates the afterlife with the help of three guides. Written and directed by KIM Yong-hwa (Take Off) and based on a wildly popular webcomic, the film is the third biggest box office hit of all time in Korea. 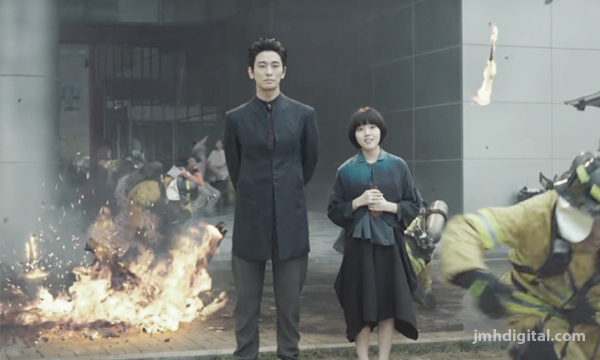 ALONG WITH THE GODS: THE TWO WORLDS features an all-star cast, including HA Jung-woo (The Handmaiden), CHA Tae-hyun (My Sassy Girl), JU Ji-hoon (Asura: The City of Madness), KIM Hyang-gi (Thread of Lies) and LEE Jung-jae (Assassination). The bonus materials include behind-the-scenes footage and character intros.